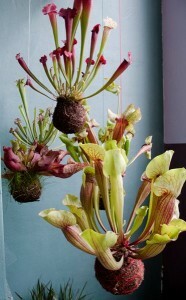 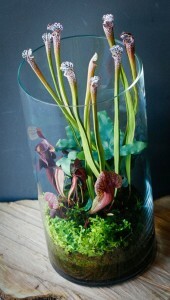 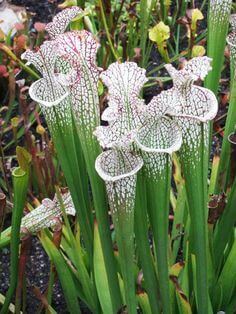 If ever a plant had looks that were deceiving, it is the pitcher plant. 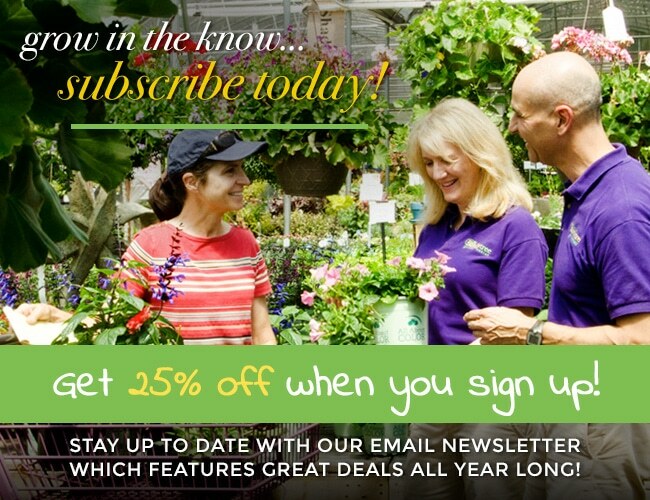 Exotic in appearance, these plants have proven themselves to be amazingly adaptive to less-than-ideal growing situations. 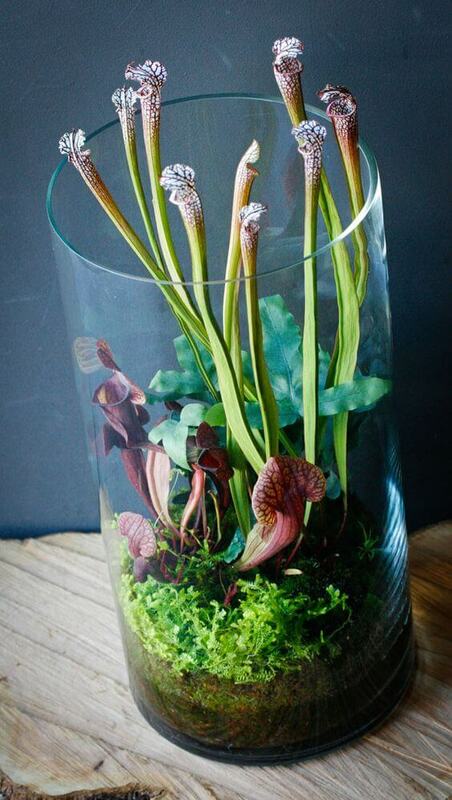 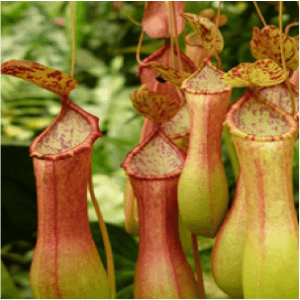 Similar to the Venus Fly Trap, Pitcher Plants attract insects, which they then trap and use for fertilizer to gain extra nutrients. There’s nothing like having an all-natural form of pest control in the house!